Emmet County is pleased to offer overnight accommodations on the McGulpin Point Lighthouse grounds. 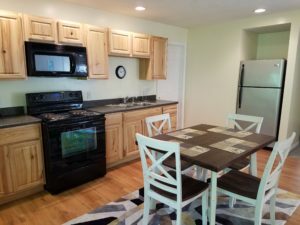 The secluded apartment, located next to the lighthouse, is centrally located near all that Mackinaw City has to offer. 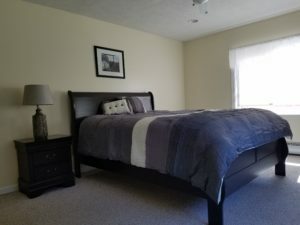 Just minutes from downtown Mackinaw City, you will have easy access to restaurants, shops, beaches and the acclaimed Headlands International Dark Sky Park. Call (231) 427-1001 or email headlands@emmetcounty.org. A two-night stay minimum stay is required year-round. Memorial Day through Labor Day, rates are $150/night while the rest of the year a nightly stay is $100. Rates are subject to change. For availability and reservations, please call (231) 427-1001.